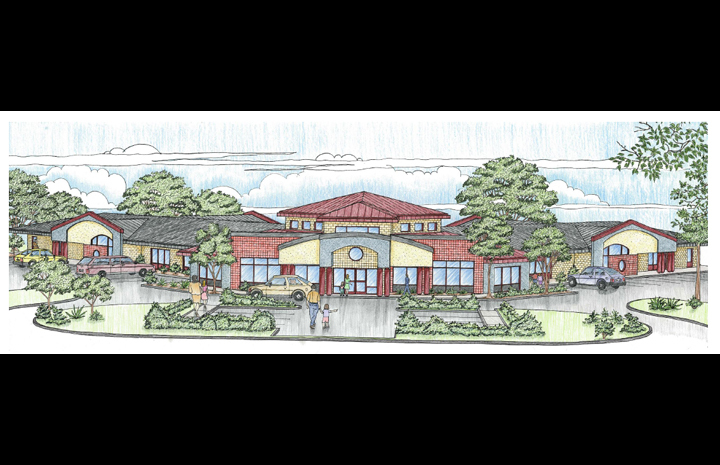 A leader in the field of creating adaptive spaces for childcare facilities, LeFevre Wilk, LLC (LWA) was chosen to design the Lewisburg Children’s Center on behalf of Snyder, Union, Mifflin Child Development, Inc. (SUMCD). 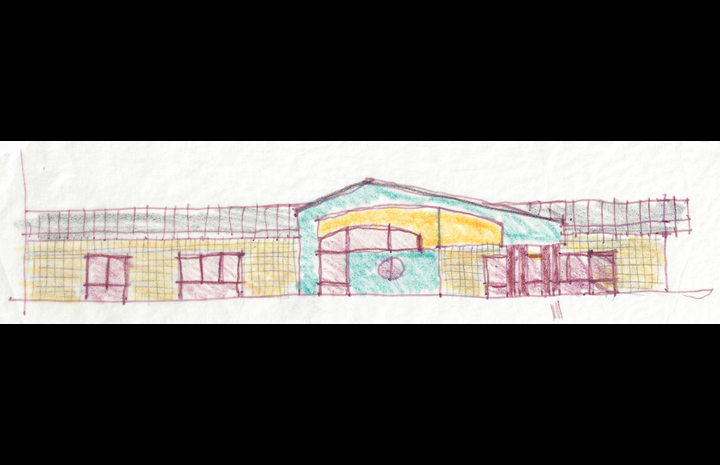 LWA first strove to understand the mission and vision of the Center before attempting to design indoor and outside learning spaces that would be flexible for all ages, and would be secure places for education and enjoyment to occur. Activities would be varied throughout the seasons; consequently, LWA had to remain mindful of all potential issues, concerns and opportunities the Center would face. Working closely with the Center’s executive director, LWA applied an innovative organization method of spatial arrangements, providing the strong protection of a sanctuary for children, instructors and staff to learn and grow. 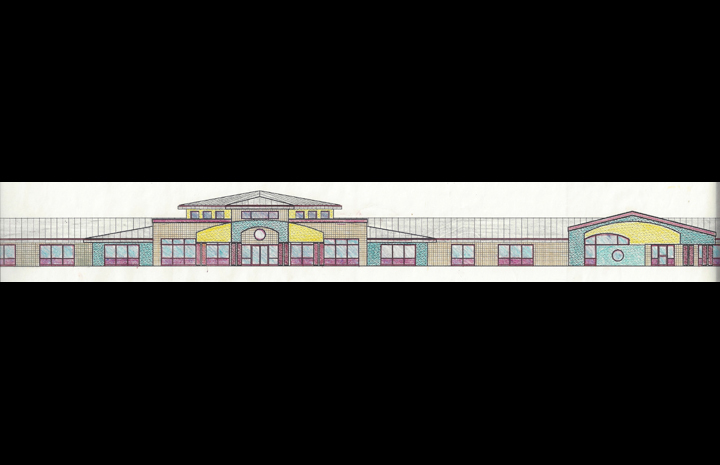 The new, 18,000 SF Center on 5 acres of lush land has since become a “flagship” facility for SUMCD, and is essentially a “second generation” childcare center template in Lewistown, Pa.
commercial properties, residences and educational facilities.